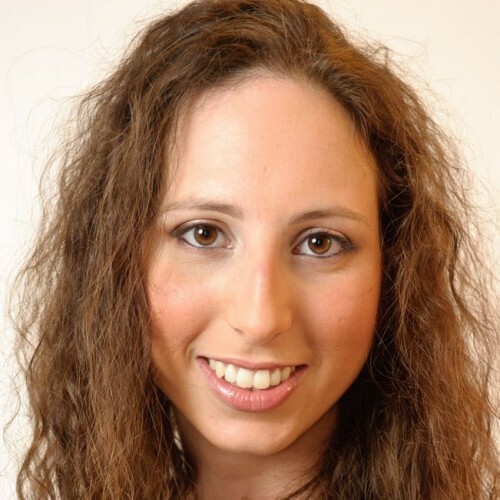 Shmuela Jacobs is a front-end developer, consultant, speaker, and community activist. She is the founder of ngGirls and Angular Nights meetup group. During her academic studies (M.Sc. in Information Management Engineering and B.Sc. in Physics) Shmuela had combined her passions of coding and teaching as a software developer, teaching assistant, science museum guide, and researcher. Today she continues to enjoy these activities developing web applications using state-of-the-art technologies and frameworks, and sharing her knowledge and experience in meetups and conferences.